access such as bike lanes and trails and if conditions were safer. 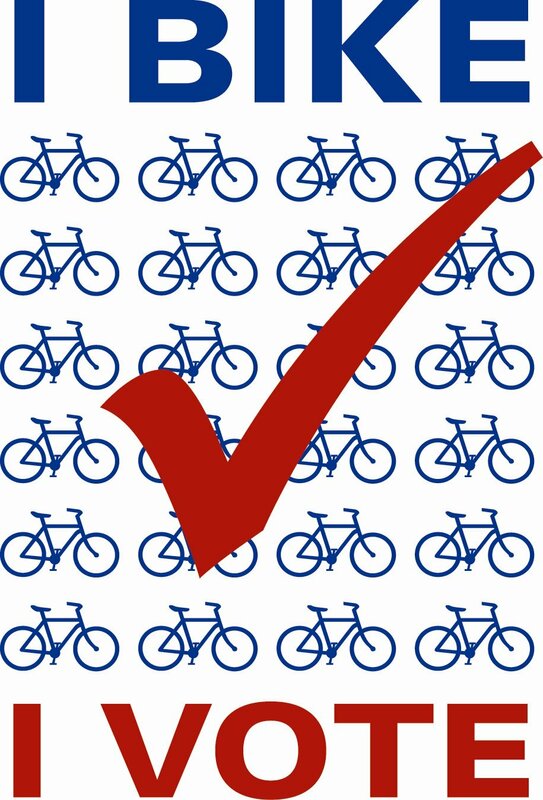 Against that backdrop, the North Florida Bicycle Club initiated a poll of candidates for Mayor, Sheriff and City Council for the 2015 election to ascertain their views about bicycle access and safety. The poll's sole purpose was to inform cyclists and others about the views of would-be elected officials on topics of alternative transportation. We were encouraged by the insights and apparent commitment of several of the candidates to improving safety and access. The NFBC endorsed no candidates, but strongly encouraged everyone to vote, which is the individual's most powerful way to bring about change. Though the election is over, we are leaving these responses available for viewing so as to hold the winners to their commitments. The responses of the losers are still important in moving Jacksonville to becoming more bicycle-friendly and stand in contrast to the winners who failed to respond to our survey. Click on the candidates' names in red to view individual responses.